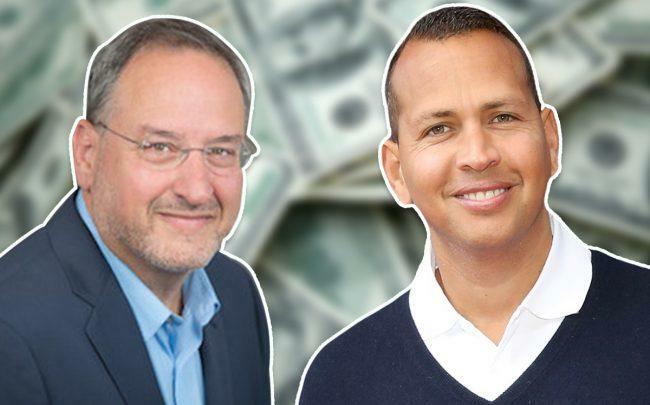 Retired Yankees slugger Alex Rodriguez’s real estate company just closed its first multifamily fund and is trying to score again with the opening of its fourth fund. Miami-based Monument Capital Management said it closed its first multifamily fund with $21 million in equity. It’s now launching a $50 million fund focused on workforce Class B and C housing. The new investment fund will look at buying up existing apartments around the country, including in Houston, Texas and in Boise, Idaho, according to Stuart Zook, principal of Monument Capital Management. Zook said the company already has a 167-unit townhome complex under contract in a western suburb of Chicago. The new fund will total about 12 real estate assets. He said the company often buys older properties and then renovates them and adds amenities. The company is focusing on acquiring multifamily properties near large universities where demand for rentals is strong, according to Zook. Rodriguez, a former Major League Baseball player and Coral Gables resident, started investing in real estate in 2004. Monument Capital Management has spent $700 million acquiring multifamily assets in 13 states, including in Florida, the Gulf Coast and Texas. Zook said the firm plans to open another fund in 12 to 18 months.